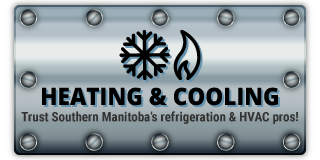 Count on Frostbite Mechanical Ltd. for complete refrigeration and HVAC systems in Southern Manitoba! Proudly family owned and operated, Frostbite Mechanical promises quick response to all your residential and commercial refrigeration and HVAC systems needs across southern Manitoba. Whether it’s the coldest day of winter or the peak of summer, losing heat or air conditioning can disrupt your life without a moment’s notice. That’s why we offer 24/7 service to home and business owners across Southern Manitoba. Whether it’s professional repairs or complete replacement, you can trust Frostbite Mechanical for honest, affordable service. 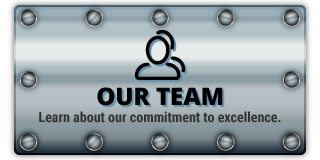 Call our team day or night and put Southern Manitoba refrigeration and HVAC systems professionals to work for you. 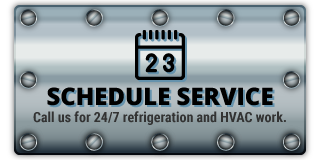 Frostbite Mechanical is proud to offer unparalleled office building refrigeration and HVAC systems service. Our team of refrigeration and HVAC systems experts can design a unit that fits your building plans and your budget, keeping employees and customers comfortable every day of the year. For tried and true refrigeration and HVAC systems, count on Frostbite Mechanical!